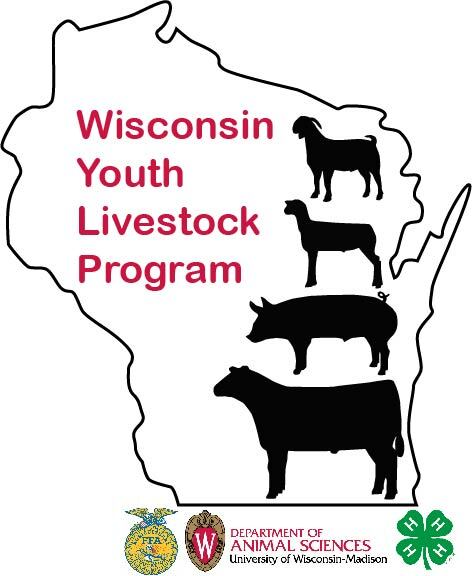 Badger Livestock Judging Manual – contact borourke2@ansci.wisc.edu for a $20 copy. Meat Goat Evaluation DVD from meat goat program – contact borourke2@ansci.wisc.edu for a $20 copy. Materials can be checked out at the UW Cooperative Extension Media Collection. Cost for the materials is the shipping, work with your local extension office to borrow the information.